Valhalla Market formerly known as Silkitie is another one of those markets which are slowly but steadily taking strides in popularity after Alphabay and its other “popular” counterparts took a nose-dive. Throughout this Valhalla market review, we aim at sharing our own experience as well as an in-depth overview of what Valhalla market exactly offers you as a deep web marketplace. Valhalla Market was earlier known as Silkitie, which means “Silk Road” in Finnish! It was found in 2013 and in those days, it was open only to the citizens of Finland; later on it not only rebranded itself as Valhalla market but also opened its door internationally. It’s an Invite-only marketplace and is one of the oldest markets still breathing! The Top-bar lists the Valhalla marketplace URL, then there’s a link saying “All products” which basically just redirects to the homepage. And then you can track your order history from “My purchases” and access your inbox using the “Messages” link. The right side of the top-bar grants you access to your “Account” and shows your current balance in BTC as well, and finally, there’s the logout link. 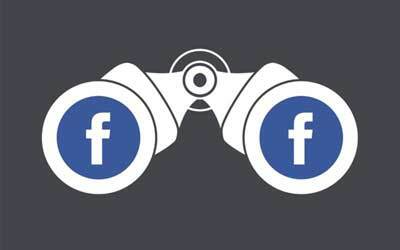 The left-sidebar hosts the search-box on top, and like any other Deep web market is stuffed with links to the various products listings available on the marketplace below the search bar. The center-screen lists some of the best-selling products in the marketplace, and a smaller part of the center-screen is also used to display messages and notifications from administrators. As far as page-speed goes, it’s acceptable if you agree to ignore the occasional lags that Valhalla market has, apart from that it’s pretty basic which helps keep things simple. Although the products have been poorly categorized, everything seems to be jumbled up which you’ll understand once you go through the next section. Keeping in sync with the other deep web drugs markets, Valhalla Market too has “Drugs” leading its listings with 7110 listings, which is roughly 50% of the marketplace’s total listings! And each of these sub-categories have sub-sub categories of their own which are a pretty good classification for the users. After “Drugs”, the second highest listed category on Valhalla market is “Other products”, which is basically used for everything else which doesn’t fit the bill directly for “Drugs”. Technically the second most densely populated listings on Valhalla market will be “Digital items” with 2195 listings in total. These are items which are created and distributed digitally. 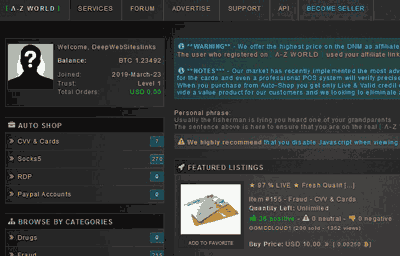 The reason these are so popular on the deep web markets is because there’s no physical trace to them, Adult accounts, fake certificate scans, hacked credit card details and other related items can be bought from this section. Then comes the Services section with 487 listings currently, it’s where you can buy services such as Hacking, shipping illicit items, smuggling and so on. There’s another category termed as “classified” with 312 listings which seemed to be offering Knock-offs to popular brands like Rolex and Gucci. There’s a “Self-defence” category as well with 32 listings which basically let’s you buy guns, shockers, sprays and other items of self-defence. And finally the “Body Building” category offers protein powders, steroids, hormone injections and anything else which might not be easily available at your local supermarket, or might be too expensive. By now you might have gathered the idea that Valhalla market is primarily a drug-oriented platform, most categories which are listed separately as well are somehow related to drugs. Also the lack of products is evident, if I’m looking for anything which is not related to drugs, Valhalla market wouldn’t be my first choice. 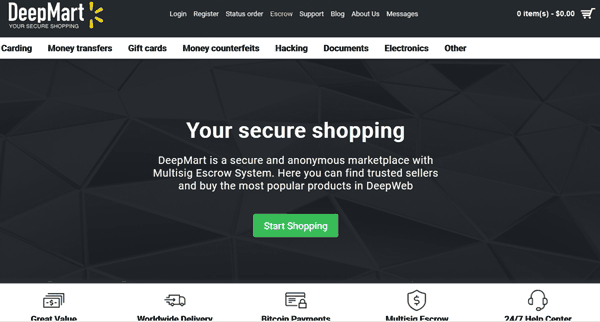 Considering the amount of time we’ve spent on deep web markets, I’d say the security features on Valhalla market aren’t “great”, but above-average and good enough to keep your activities private, and identity safe. 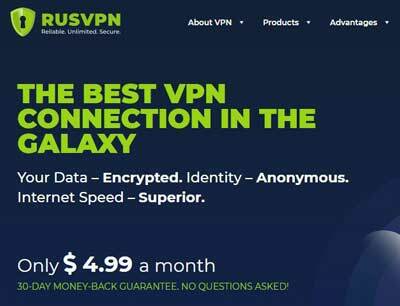 PGP Encryption: Valhalla makes it mandatory for its users to use PGP encryption to encrypt their communications while talking to other users on the platform. This makes sure that there’s no chance of the messages being leaked outside the platform, and even if they are, they won’t be decrypted or understood without the PGP keys. 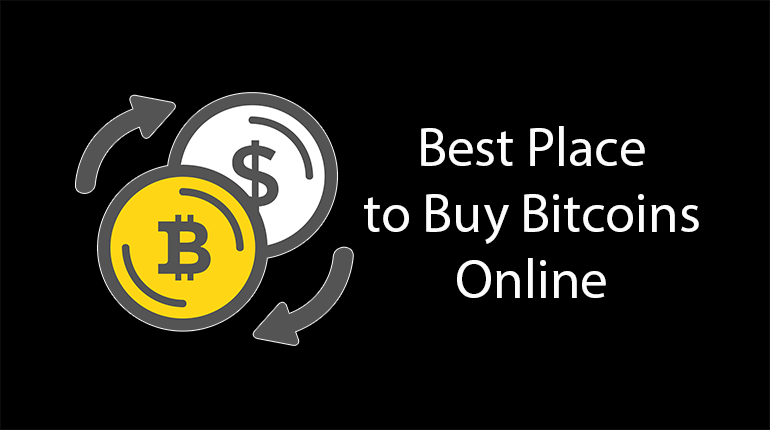 Trusted Vendors: A Vendor fee of 1BTC is required to join Valhalla market as a vendor, which is a pretty significant amount and only serious vendors can afford it. This keeps scammers and rippers at bay. (The fee is refunded though after the vendor has made a sale of 1000Euro in total, but only after 2 months and minimum 20 successful sales)! MultiSig payments: These are payments which require atleast 3 or in some cases 2 private-keys in order to process the payments. The keys are held by the User, the Vendor, and the Marketplace. In either case, atleast 2 parties have to share their keys for a successful transaction which makes sure that no single party is ever in complete control of the funds and hence prevents scams. 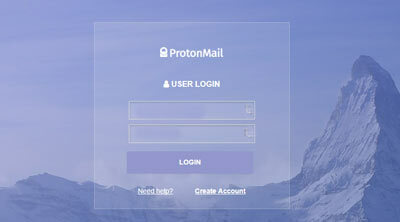 2-Factor Authentication: Valhalla market also facilitates 2 factor authentication in which case you’re asked to use your private PGP key in order to decrypt a message shown to you during logging in. This makes sure that only the real owners of the accounts gain access to the account. This keeps you secure in case your password is compromised. Payment Passwords: It let’s us save “payment passwords” which are different from our account passwords. These help us make sure that no funds from our accounts can be spent without the second password (payment password) even if your hacker has access to your primary password. Total Revenue of the Vendor: The higher it is, the more legit the vendor will be. That about sums up the security features available at Valhalla market, and the list isn’t very long, I agree. The search functionalities at Valhalla market are somewhat not in sync with what you might expect. They are more like “options” which you have to use along with your search query. The search bar is present just over the left-sidebar, this is where you’re expected to enter your keyword. Just below the search bar, is the “country filter” where you can select a specific country for your searched query. So basically you get to choose from the “Product type”, then the “Payment type” such as MultiSig, FE, Escrow etc. And finally which vendors you’re interested in. The filters are alright, the only problem is their presentation and layout but anyway they do get the job done and help you land on the product you’re hunting for. 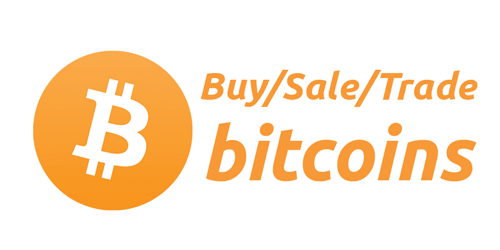 Valhalla supports only Bitcoins, and that’s okay considering how Bitcoin is committed to keeping us anonymous and most other deep web markets have limited themselves to Bitcoins as well. The other interesting feature with Valhalla is its “forever functional wallet addresses”. Meaning, the funds deposit wallet address changes after every deposit, as is natural. But they’ve mentioned it on their supports page that even after you’ve used an address once, and it’s dissolved and is replaced by a new address for the next deposit, the old address still remains functional! Although it’s not recommended to use the previous wallet address for deposits, still it’s a feature not many deep web markets seem to offer. Alert: If you will need to contact to marketplace support then they will not reply you in any cost. They will read your message but you can’t expect for his reply. Also, as it’s an “invite-only” market, you get paid 10% of the “fee” paid by the users or vendors referred by you, and this balance is accessible under “Wallet > Invite earnings” as well. The page seems to lag quite often. The registration process isn’t always successful and at times you’ve to try more than once to get yourself registered. The search-filters could use an upgrade. 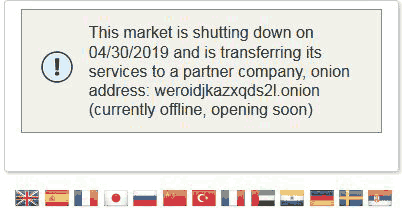 So now for the last words on Valhalla Market, let me be straight, it’s not the best deep web marketplace, not by a far stretch, but it’s one of the oldest and most trusted ones at the moment. So if I don’t find what I’m looking for on other alternatives, in that case I’d give Valhalla market a try. Or if I’m specifically digging for drugs because they’re like the prime traction for the marketplace. I’d rate it 3/5 overall, but it has all the ingredients to be the best marketplace in the near future if it works on some of the most obvious cons. 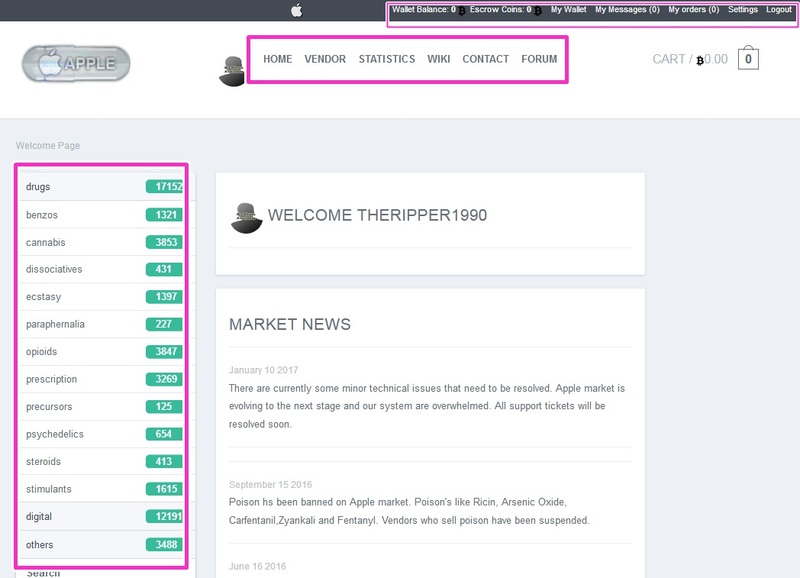 More alternatives Dark web markets check out below-given post and review articles.